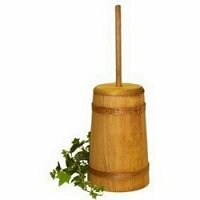 Click Image To View Complete Medium Finished Butter Churn Information And Larger Image. 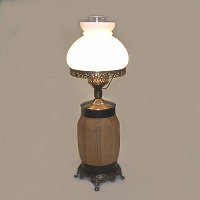 Click Image To View Complete Custom Wagon Wheel Hub Lamp Information And Larger Image. 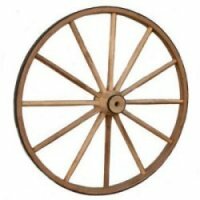 Click Image To View Complete 40 inch Wood Hub Wagon Wheel Information And View Larger Image. 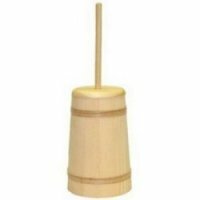 Click 36 inch Image To View Complete Product Information And Larger Image. 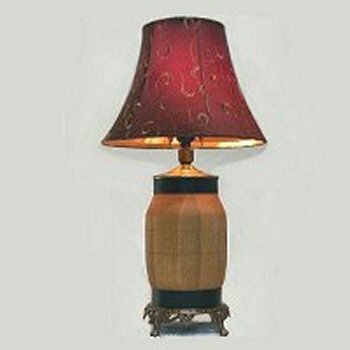 Click Image To View Complete Wood Wagon Wheel Hub Lamp Information And View Larger Image.